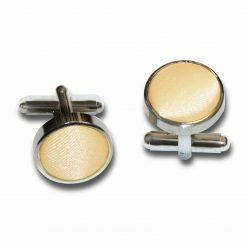 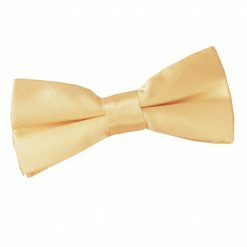 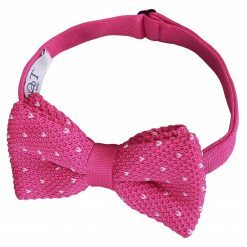 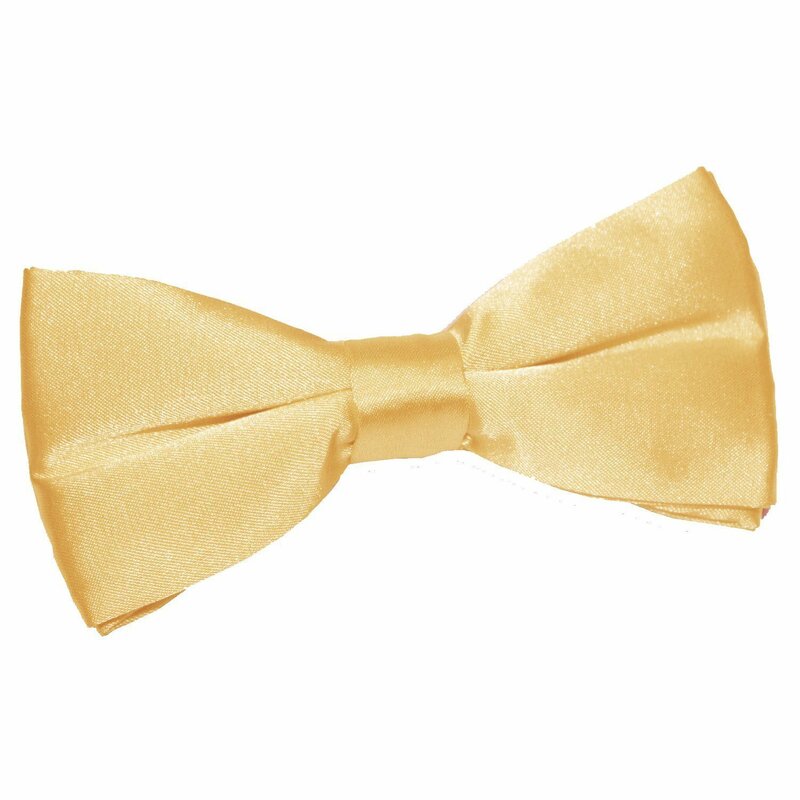 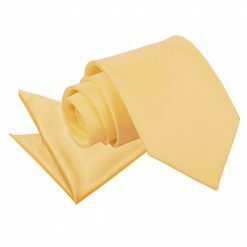 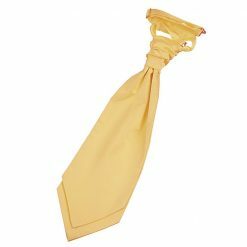 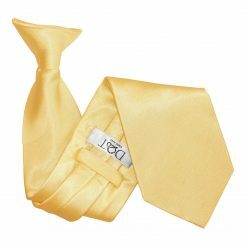 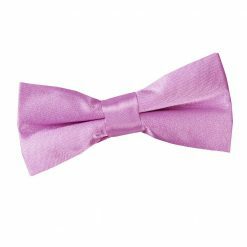 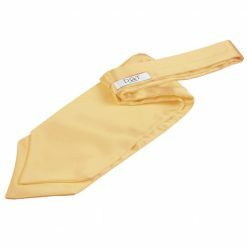 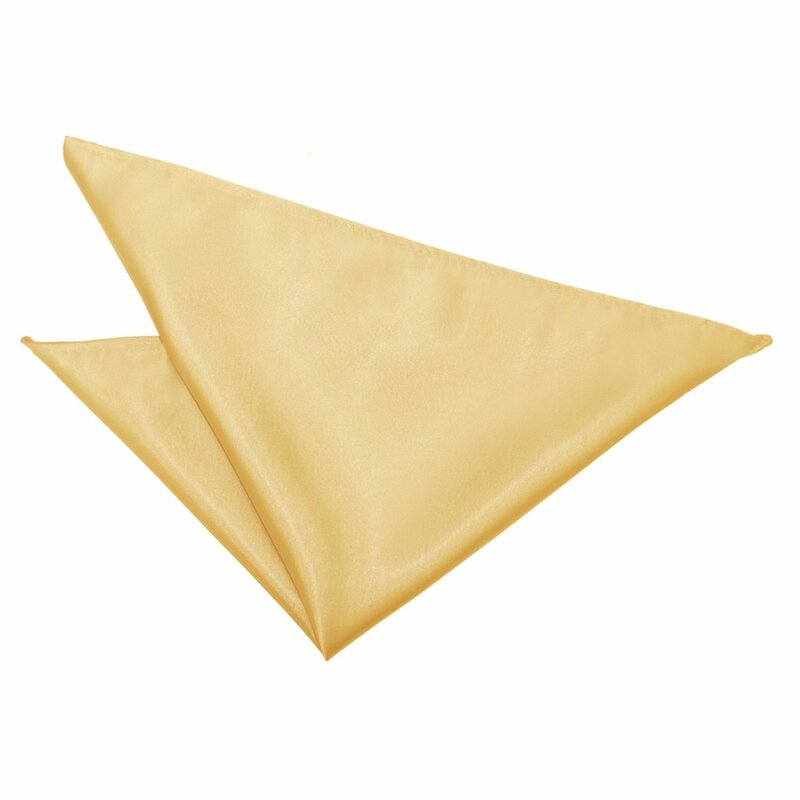 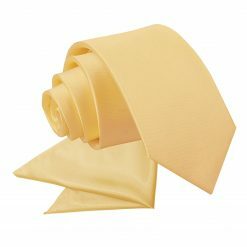 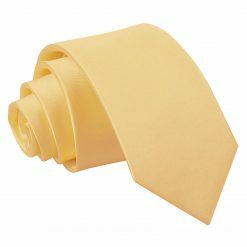 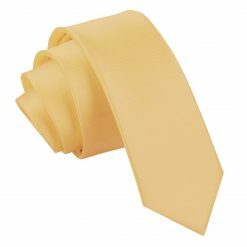 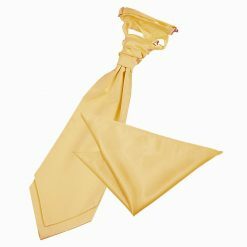 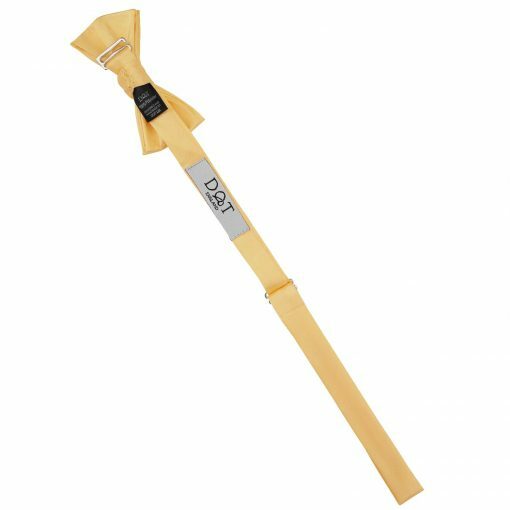 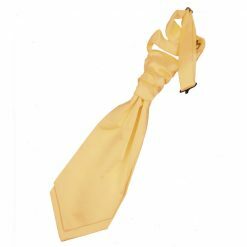 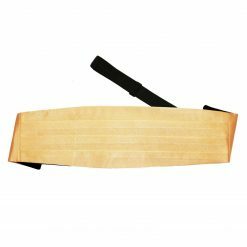 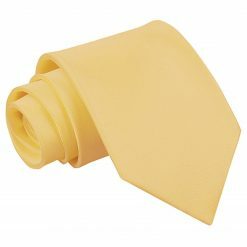 Complete your getup with this fine pale yellow plain satin pre-tied bow tie by DQT. 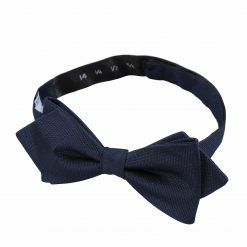 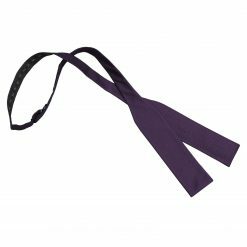 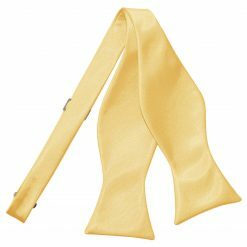 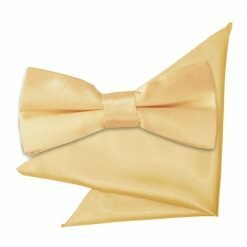 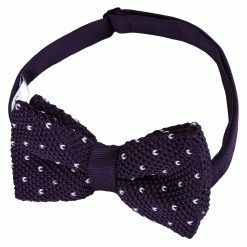 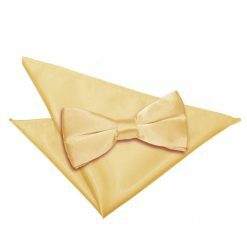 Handmade using exquisite workmanship and classy fabric, this pale yellow plain satin pre-tied bow tie will surely turn heads your way. Whatever it is you have to dress up for, DQT will show off the impressive and fashionable side in you!